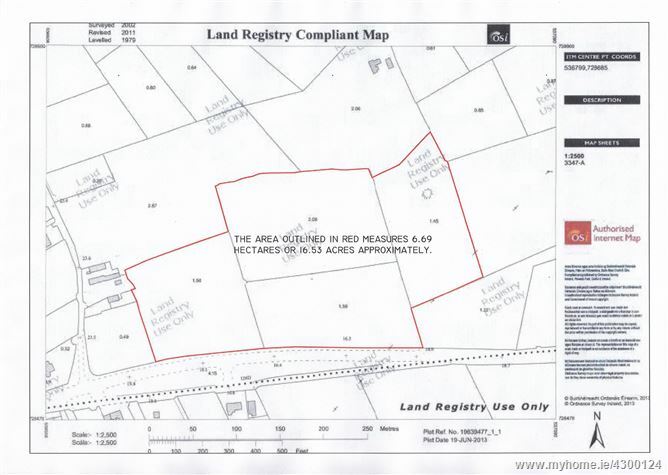 16.53 acres. approx. at Carnmore, Galway. -Prime, highly fertile lands of approx. 16.53 acres with obvious future potential. -Non-residential & mainly suitable for tillage or grazing with approx. 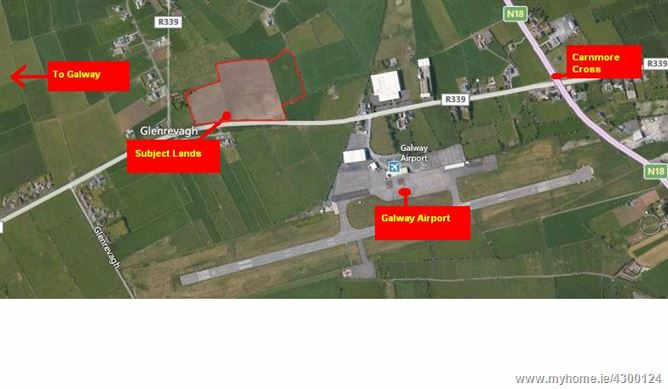 300 m. frontage to the R339 Galway to Carnmore / Monivea Road. -Exceptional location within proximity to Briarhill, Oranmore, Claregalway and M6. -Contact Philip Mullery MIPAV (086) 8101024 / (091) 567275 OR Michael Mullery (087) 2541981. By prior appointment only with sole selling agents.